A few decades ago, you could not find a barbershop without a hair tonic. It was a barber’s favorite tool. Customers used to come and ask specifically for a scalp massage with their favorite hair tonic. Since barbershops started reemerging, so did various hair tonics. 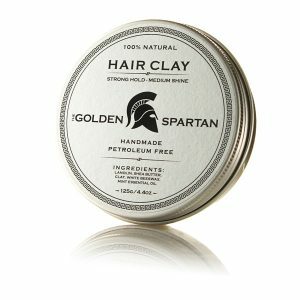 Therefore, it’s about time we present you with our take on what a high quality hair tonic should be. Our Blue Lagoon Hair Tonic is an old school, classic hair tonic that is prefect both for individual use and for professional use in barbershops. Use our Hair Tonic to reset/restyle your hairstyle with previously applied products (such as our Hair Clay/Hair Wax) without reapplying them. Use it on a daily basis right after showering and drying to keep your scalp and hair fresh and healthy; gently massage into the scalp with fingertips. 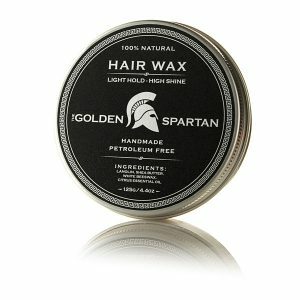 You can also use it as a great replacement for aftershaves, if you find they are irritating your skin. 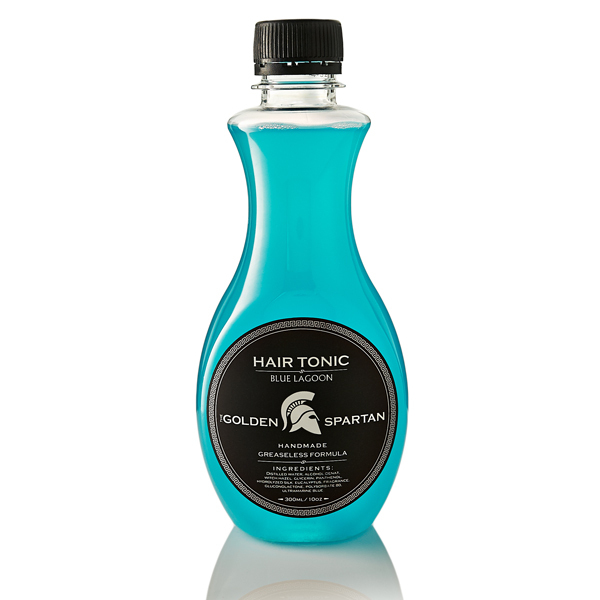 Either apply our Blue Lagoon Hair Tonic directly to dry hair or dilute in water and spray onto hair before cutting. It breaks down existing products on dry hair, thus eliminating the need for washing the hair. It provides excellent lubrication and moisture retention throughout the cut.